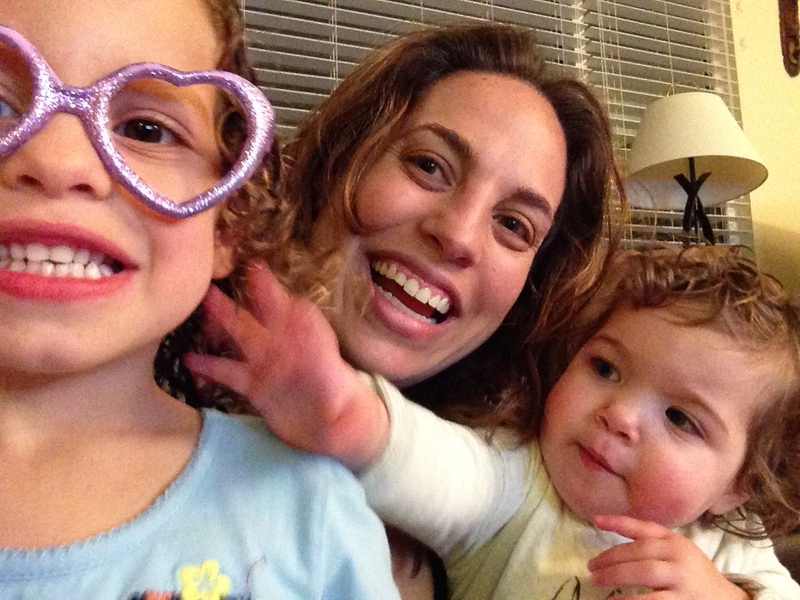 Welcome to my blog, Finding Mom(me)! What makes this blog different from the hundreds of other “mommy” blogs out there? To be honest, not much. It’s another blog, written by another mom, ultimately trying to do her best to raise thoughtful, caring children who will change the world (is that too much to ask?! ), while trying not to lose herself too much in the process. The truth is, we’re all doing our best to make it as moms. Whether we work at home taking care of our kids, or go to a job outside of the home, we’re all united by the simple (ha!) fact that we are moms. As I’ve adjusted to this crazy world of motherhood, I’ve found that being a mom is a journey not a destination, and that all moms are always seeking something – more time to themselves, more time with their kids, tricks to get their kids to eat vegetables, techniques to avoid the inevitable tantrum in the grocery store over a poorly (or maybe strategically) placed box of animal crackers… the list goes on and on. This blog is my attempt to speak to that, both from my own experiences, those of my friends, and from you, my readers (if there are any out there aside from my own mom and dad! ).